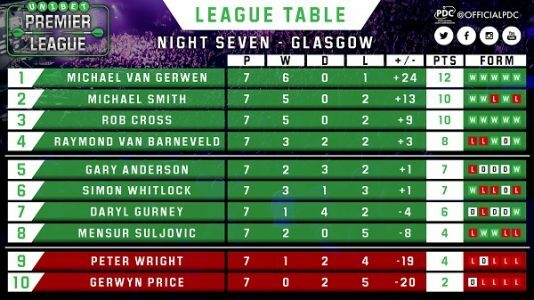 The night’s five games feature four players who are clear odds-on: Gary Anderson (8/13) vs Mensur Suljovic, Rob Cross (8/13) vs Daryl Gurney, Michael Smith (8/11) vs Gerwyn Price and Michael van Gerwen (1/3) against Raymond van Barneveld. The only game that the firms cannot clearly make up their mind is Simon Whitlock vs Peter Wright. This match-up, which brings the curtain down on the evening’s proceedings, sees Peter Wright available at 11/10 with Betfred. The World No. 2, was a lot bigger in the immediate aftermath of his 7-1 defeat by Raymond van Barneveld last week. This was his third consecutive 7-1 loss, a contributing factor to his ninth placed position in the overall Premier League Darts table. But Peter ‘Snakebite’ Wright was back to his best this weekend in a Euro Tour competition in Germany. There was no shame in getting beaten in the final 8-7 at the hands of Michael van Gerwen, even if squandering a 5-1 lead was a massive disappointment, and he produced some amazing darts in beating James Wade 7-4 in the semi-final. 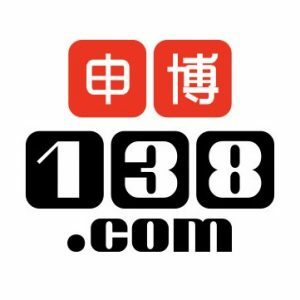 It was a case of high scores and 170 checkouts throughout. In this type of form Peter Wright is something of a good darts bet on Sunday. 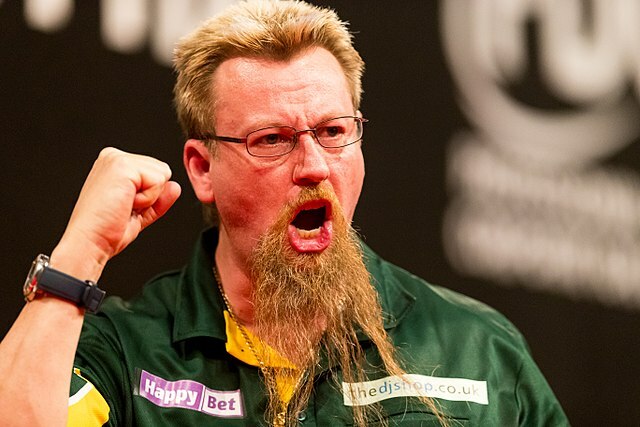 Whitlock’s performance at the weekend was not on the same level (KO’d from the competition by MVG with an 89 three-dart average) and ‘The Wizard’ has not produced a victory since the third week of the league. Gary Anderson more than deserves his favouritism against Mensur Suljovic (‘The Gentle’). The Scot has been in devastating form recently building up a long unbeaten sequence. Meanwhile Suljovic is very inconsistent and was poor on Saturday when beaten by old timer Mervyn King. Suljovic’s checkouts remain high but his scoring is poor. The Austrian has hit just 10 Premier League Darts 180’s this season – compare that with Daryl Gurney and Gary Anderson who have 28 apiece. Ultimately, we think Anderson should win this convincingly and are going for a 7-5 and 7-3 score-line, both 9/2 with BetVictor. PDC World Darts Champion Rob Cross is on a five game winning streak in this year’s Premier League Darts competition but he was beaten by World Ranked No. 49 Richard North in an upset on Sunday. Cross plays Daryl Gurney this week and he too was beaten by a little-known rival over the weekend. At the prices we have to back Daryl Gurney on the handicap betting markets. The Irish player is tenacious and that resilience has seen him claim four 6-6 draws from his seven 2018 Unibet Premier League Darts games. There is 8/11 (1.73) available about ‘Super Chin’ in the handicap market with BetBright which sees him start with a +2.5 leg start. In short anything better than a 7-5 defeat is good enough for him to give us a winning darts bet.